When will be Snagglepuss next episode air date? Is Snagglepuss renewed or cancelled? Where to countdown Snagglepuss air dates? 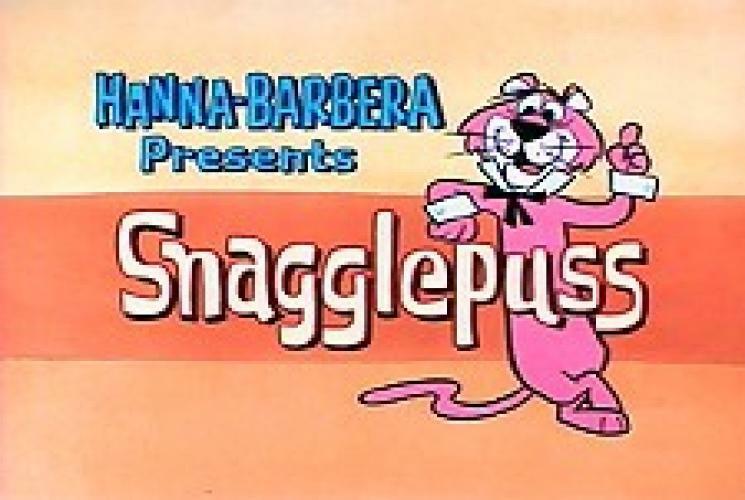 Is Snagglepuss worth watching? Despite being a mountain lion, Snagglepuss is a rather sophisticated individual who merely seeks to better himself and his living situation. He lives in a damp and dark cavern, which isn’t too comfortable for someone of his standing. Unfortunately for him, life isn’t always fair for a mountain lion and he has to constantly ward off hunters, and some people refuse to talk to him because they’re afraid that he’ll eat them, not that he would do such a thing. Through it all, Snagglepuss’ life is one bizarre twist after another, and even though he’s a swell guy, the civilized world seldom wants anything to do with him. EpisoDate.com is your TV show guide to Countdown Snagglepuss Episode Air Dates and to stay in touch with Snagglepuss next episode Air Date and your others favorite TV Shows. Add the shows you like to a "Watchlist" and let the site take it from there.